Just as the Open Championship is the premier event this side of the Atlantic, the U.S. Open is the most important event on the United States Golf Association's calendar. While picking a winner is a fool's errand, one thing is certain; few events produce a more deserving champion than what has become known as 'golf's toughest test'. Golf fans from around the world will be flocking to the California coastline as Pebble Beach hosts its sixth U.S. Open. 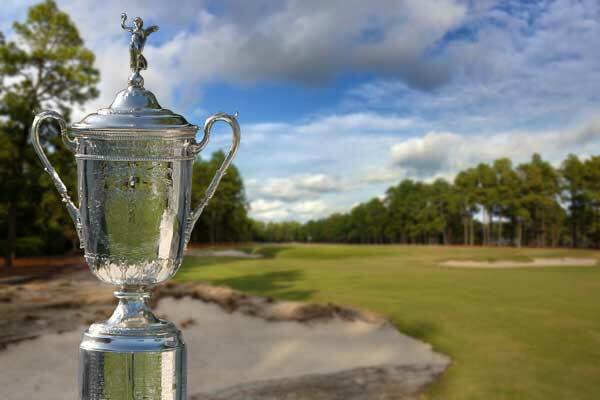 Without doubt one of the highlights of the golfing calendar, and a truly prestigious major championship, the U.S. Open is a must for any tournament fan. The U.S. Open was established in 1895, 121 years ago. It is the annual open golf tournament of the United States and is the 2nd Golf Major of the year. It is played in mid-june, so that the last round on the third weekend of the month is played on Fathers Day, a U.S. Open tradition. There are direct flights from London Heathrow to San Jose International Airport which is only a 60 minute drive away from Pebble Beach. Flight time from London to California is around 11 hours. There are also many indirect flight options if you plan on visiting other cities on your trip. Pebble Beach is located on the Monterey Peninsula, however if you want to do some sight seeing, San Francisco is just 2 hours away and is definitely worth a visit. The U.S. Open is always played in June which sees the start of the summer season. California has a warm and pleasant climate in June with an average of 20 C and potential highs of 25 C.
Pebble Beach is revered throughout the golfing world for its history, incredible layout and awe-inspiring views. The signature hole (No18: Par 5) is picturesque yet perilous and one of the world’s most famous par 5s. The hole hugs the Pacific coastline, gently sweeping round to the left, and yet from the tee at least, it seems the hole is quite a dramatic dogleg. Mon, 10/06/2019 at 8:00 a.m.
Mon, 10/06/2019 at 7:00 p.m.
Tue, 11/06/2019 at 8:00 a.m.
Tue, 11/06/2019 at 7:00 p.m. Wed, 12/06/2019 at 8:00 a.m. Wed, 12/06/2019 at 7:00 p.m.
Thu, 13/06/2019 at 8:00 a.m.
Thu, 13/06/2019 at 7:00 p.m.
Fri, 14/06/2019 at 8:00 a.m.
Fri, 14/06/2019 at 7:00 p.m. 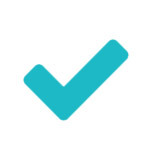 Sat, 15/06/2019 at 8:00 a.m. Sat, 15/06/2019 at 7:00 p.m.
Sun, 16/06/2019 at 8:00 a.m.
Sun, 16/06/2019 at 7:00 p.m.
Snakes & bulb wire, exploding golf balls and big cats which haven't been fed for a month...Just a few of the ways to make The US Open more challenging according to Will Farrell.